What could be better than a fragrant steam bath broom at an evening in the company of best friends? You come out with steam rooms and a re-born! A healthy mind and a cheery tone! 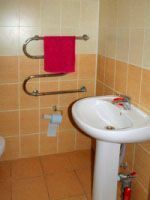 So, if you belong to the lovers of baths, and your friends will also appreciate a bath, then you do not need to be reminded of how this is useful. We have a great offer for you! 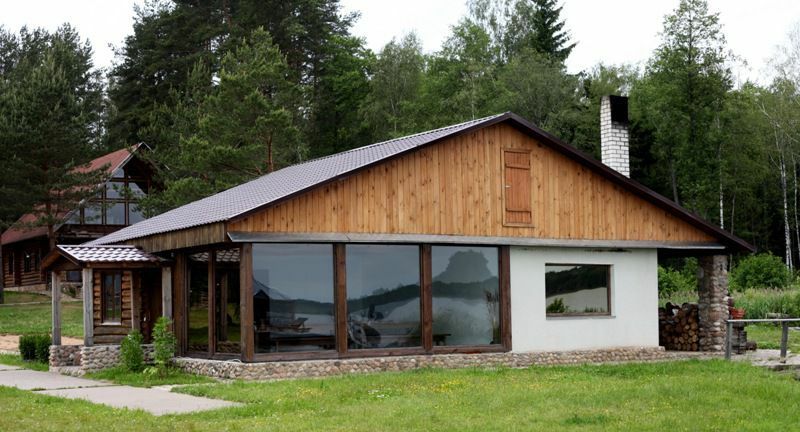 It offers our leisure complex, which consists of five buildings. 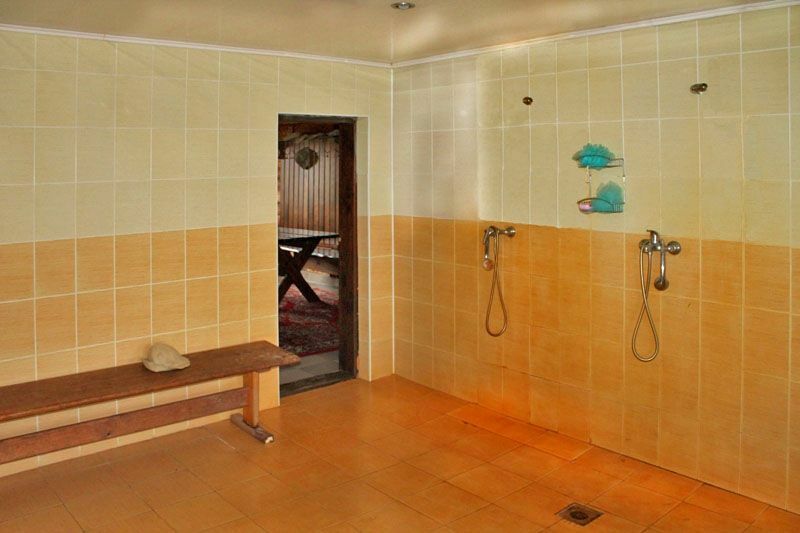 This is a banquet hall, and a steam room, and a shower and a rest room and, of course, a bathroom. Now more about each room. 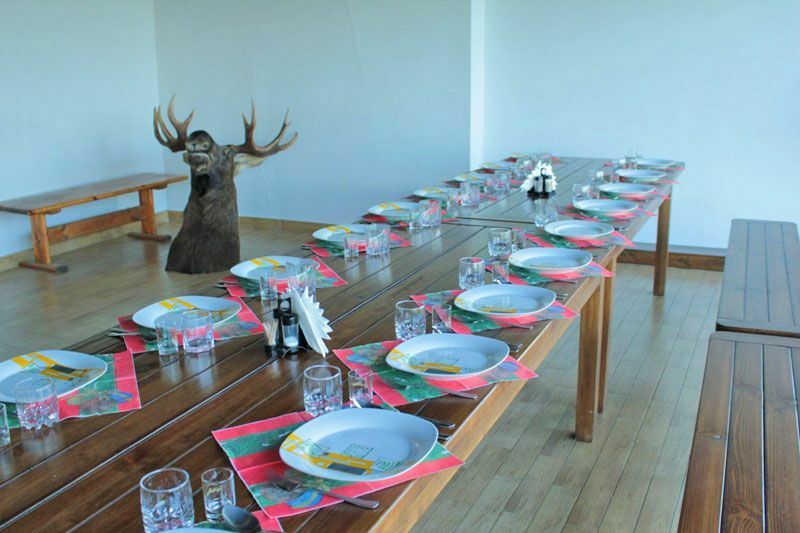 If you wish to organize a reception with the visit to the sauna, the banquet hall will be an excellent place for this. 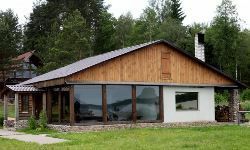 The total capacity of the spacious hall up to 25 people, which allows you to build a great company. A large table will cover rich meadow, for which you can sit in a circle of relatives and friends. 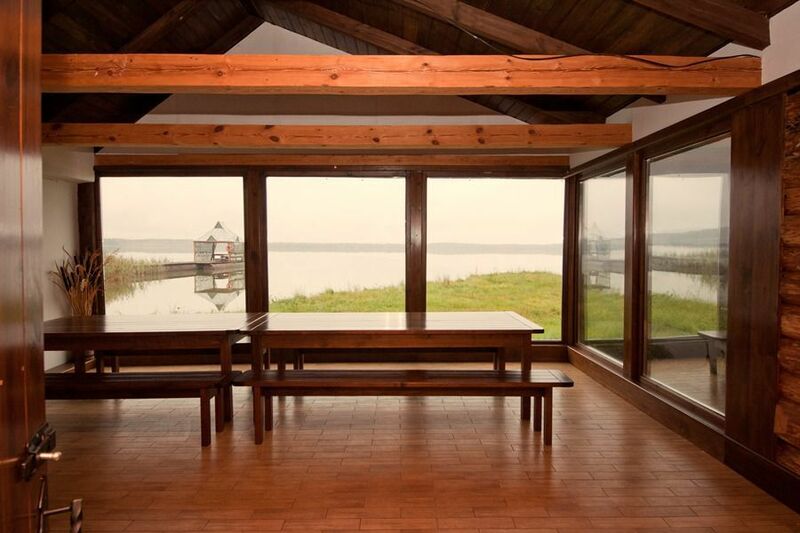 Moreover, with the banquet room through large windows can be seen stunning views of the surrounding countryside. 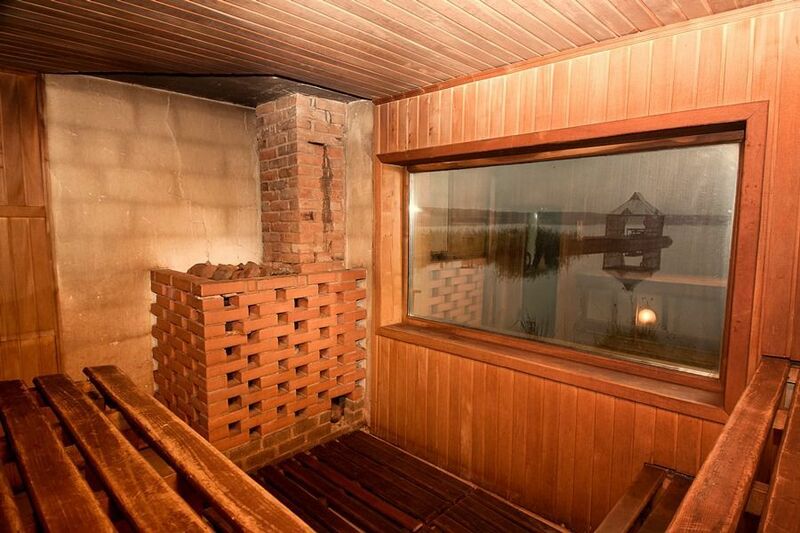 Cozy steam room, made of natural and environmentally friendly materials that can accommodate 5-7 people. Placed inside the large two-level seat. 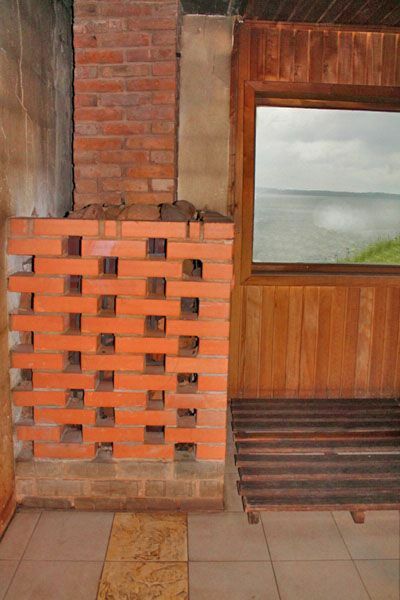 Special piquancy steam room is a window with a picturesque view of the fabulous lake, through which you can enjoy the pleasures of nature, not looking up from the bath process. Spacious recreation room is an excellent place to take a breath, relax, spread the game of cards, drink strong drinks, and even a snack. 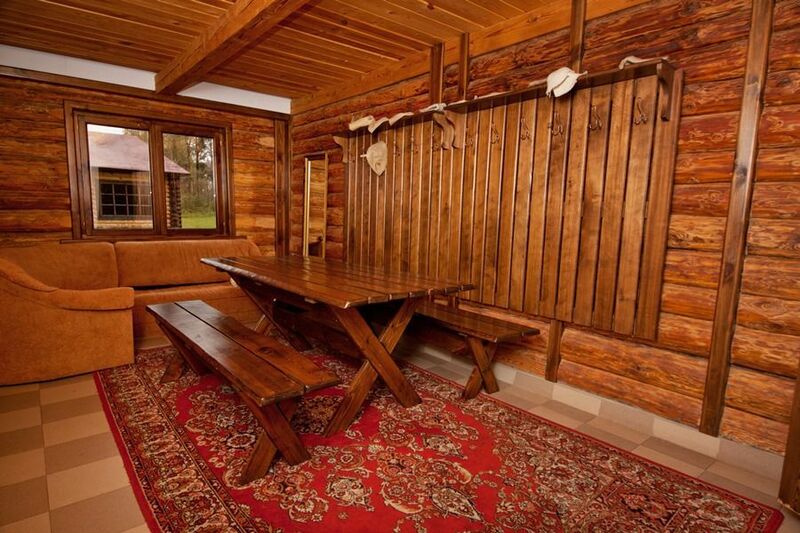 Inside is a long wooden table for up to 12-14 people. 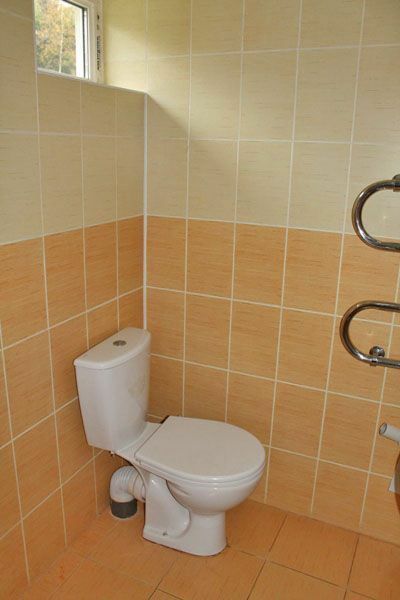 Bathroom and a large shower made with all the hygienic and sanitary standards. 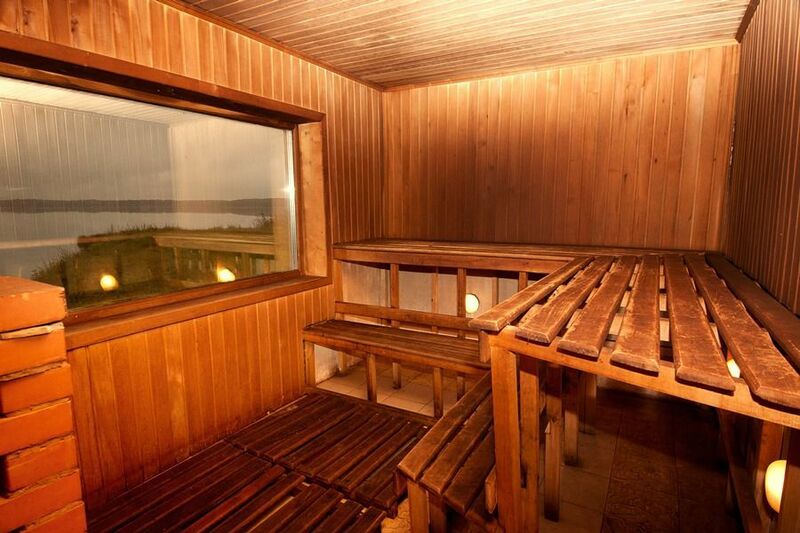 Visiting our sauna center, you relax, rest and soul and body, recharge your energy for a long time. And become our regular customers.